Matt Johnson regularly presents on ITV Daytime for programmes including Good Morning Britain and This Morning. He has also hosted Saturday nights for The National Lottery on BBC1, and Radio 5 Live’s Fighting Talk. His further credits include Five’s daily entertainment news show OK!TV, and S4C’s successful language series Hwb and Cariad@iaith-love4language. 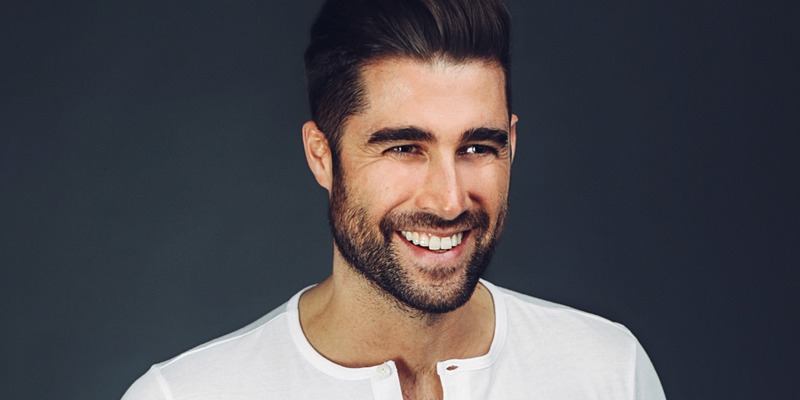 In addition to being an in demand presenter, Matt often guests on shows such as Big Brother’s Bit On The Side and Bit On The Psych, I’m a Celebrity Get Me Out Of Here Now, Fake Reaction, and has also appeared on ITV’s Celebrity Take Me Out, Your Face Sounds Familiar, Celebrity Dinner Date and Get Your Act Together. Matt was originally spotted while presenting the regional music and entertainment series The Wales Show for ITV Wales. Since then, he has gone on to interview some of the biggest names in music film and TV including Johnny Depp, Ray Winston, Simon Cowell, and the Britain’s Got Talent Judges. He now presents exclusive red carpet junkets and interviews for VUE Cinemas. As well as TV presenting, Matt is a keen sports fan and even won his first international cap, playing Australian Rules Football for Wales while reporting for BBC Wales’ Sport Wales programme. He is a keen amateur boxer and as someone who trains regularly, has also taken part in the Virgin London Marathon. Matt has recently been announced as the brand ambassador and face of HeavyRep Gear, a sports clothing brand whose ideology is rooted in stylish and healthy living. A popular host for corporate events and awards ceremonies, Matt has co-hosted the Annual British Academy Cymru Awards and The Pride of Bucks Awards 2014. Insanity Artists represent Matt for DJ sets only.